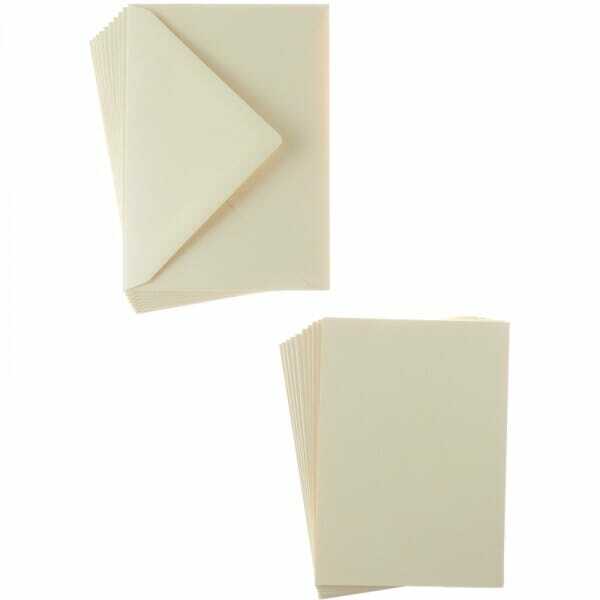 Natural A6 Card and Envelope Packs (10). A6 Card and envelope packs in various colours from Sweet Dixie offer you fantastic value for creating art and craft projects, especially invitations for weddings or birthdays. Customer evaluation for "Sweet Dixie Natural A6 Card and Envelope Packs (10)"